In this article we want to give you an idea about why you should start to train with a cycling power meter. It is for all of you cyclists and triathletes who pursue training and racing goals and ultimately want to get faster on their bike. It is for all of you who want to go beyond their limits and unlock unknown potential. For those of you who ride their bikes, because cycling is the best sport in the world and you just want to enjoy riding without any training or racing goals, continue reading if you are curious, but we suggest you get out on your bike an enjoy the ride, the sun, the nature and probably a good coffee. 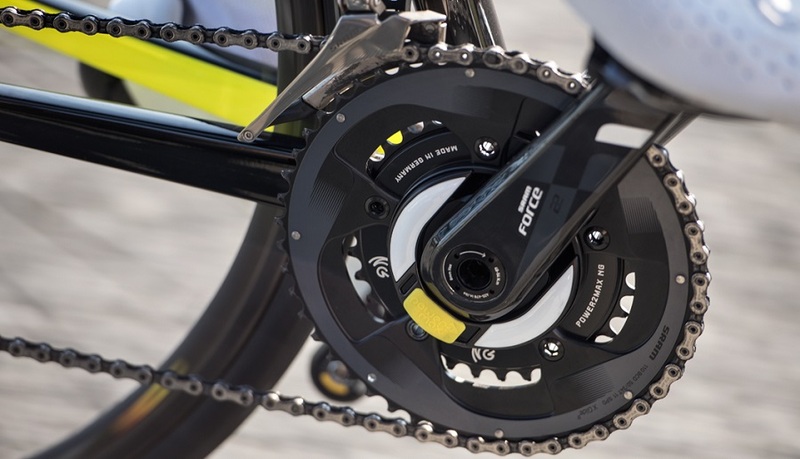 So why to train with a power meter on your bike? ADMIT IT! You have said something likewise yourself or at least have a friend who has told you about his/her great achievements on the bike. Total distance, training time, speed and heartrate have been and many times still are the factors to plan your training on the bike. However, if your aim is to IMPROVE YOUR PERFORMANCE, you should consider a different approach to plan your training: START to train with a CYCLING POWER METER! Why is a power meter the best tool to make you faster? Before we answer that question, we want to make sure that all of us are on the same page, when we talk about a cycling power meter. So we recall: A cycling power meter is an electronic device to “measure” the work you do to move you and your bike forward. To see how much power you put to the pedal during your ride, your power meter needs to be connected with your headunit. IMPROVE YOUR FITNESS: Know what you should do! Set your goals and use the power meter data to analyze your workouts and race results in order to asses and actively plan your progress! 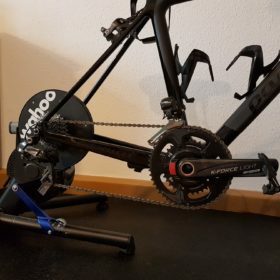 To do so, the cycling power meter should offer you: complete dual-sided (capturing both legs), precise (at least +/-2 % precision) and reliable (not affected by external factors like temperature) power data. QUALITY KILOMETERS: A cycling power meter makes you ride “quality kilometers” by giving you real-time information about your effort and showing how hard you work on the bike. It is your PUSH when you are “strolling” (most probably when you are riding in the back of a group, fells like sleeping-wagon) or your PULL BACK if you are entering a steep climb or facing heavy head winds with too much effort, because you want to maintain your average pace. 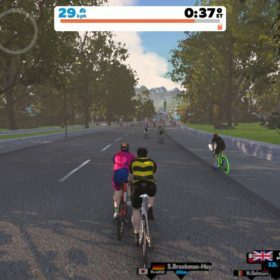 It allows you to effectively pace your workouts and races, as well as to stick to your correct energy or training zones. NO MORE GUESSING, NO MORE CHEATING: With a power meter on your bike, you will start to effectively plan your training load and also your recovery. You won’t be able to cheat on yourself, because you think your legs are feeling a bit tired. Instead, the power data will show you if you are really tired. You will be surprised how often you think that you cannot do it, but then astonishingly, you can. Besides, professional and high-performance athletes not only train with a cylcing power meter. They also use cycling power meter data to plan their nutrition, to improve their biomechanical performance on the bike, e.g. working on a smooth pedal stroke, or to improve their sprint capabilities by analyzing the torque data sets. 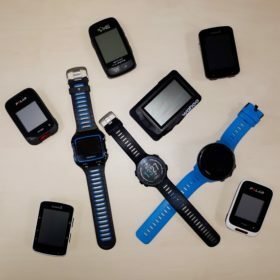 And what about the heart rate monitors? Aren’t they good enough anymore? We say, you should use both in order to get the most out of your training. As a physiological parameter, your heart rate is influenced by several factors, e.g. your (training) stress level, the amount of sleep, your nutrition, the temperature etc. 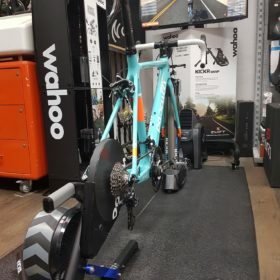 There is no way to “calibrate” your heart rate and to make sure that when riding your bike you always start your workout at the very same heart rate level. So one day, you might start with a high heart rate, because your are about to get ill or you just had a strong coffee. The other day, you are totally relaxed and ready for peak performances and start at a very low level. What is more, if we think about interval training, heart rate needs too long to respond to the higher effort. Especially for very short intervals, you will notice that the first one is over before your body was able to respond to the changed workload. Train with a cycling power meter and a heart rate monitor in order to be able to track and monitor your aerobic performance. Taken that you are perfectly healthy, a lower heart rate by maintaining the power output means that your fitness has improved.